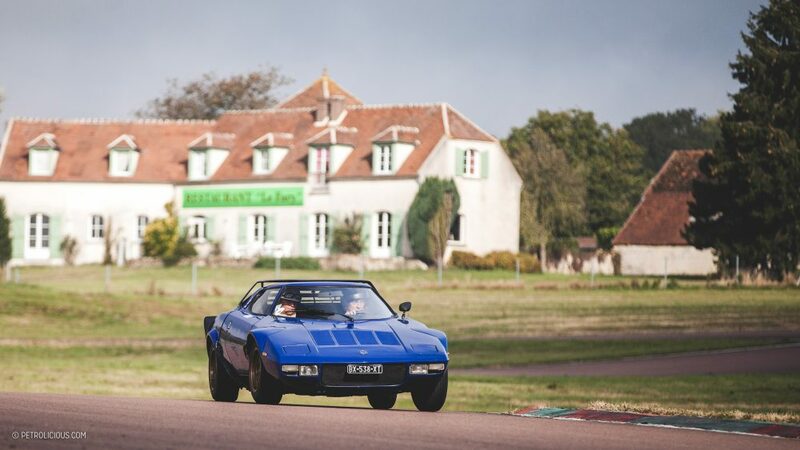 For the last few years, Journées d’Automne has been building momentum as one of the premiere automotive road trip and track events in the world. 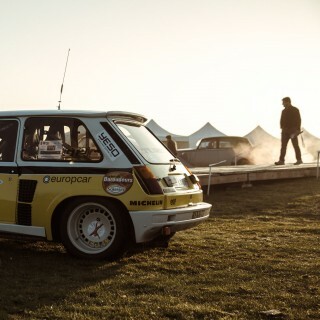 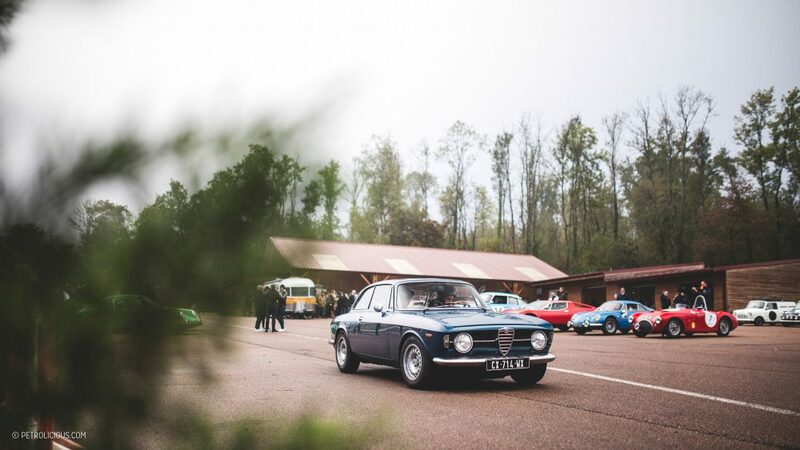 From humble beginnings, we’ve been close with the event organizers and have been simply delighted to watch their small group of friends turn into a glorious weekend filled with some of Europe’s most interesting automobiles and owners. 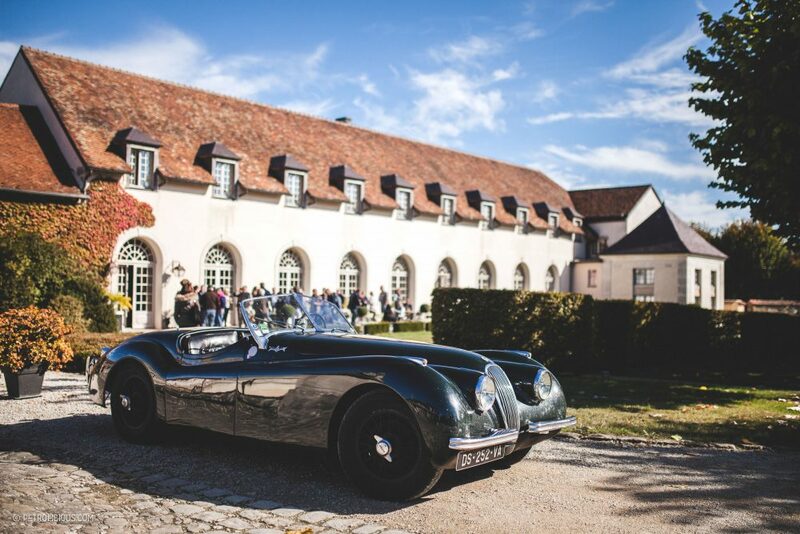 I asked Etienne Raynaud, one of the founders of Journées to explain how the event has evolved over the years, and why it is building so much momentum in the right direction. 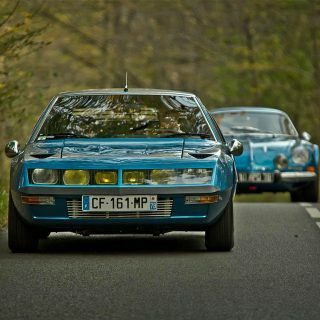 Please feel free to read this in a thick French accent. 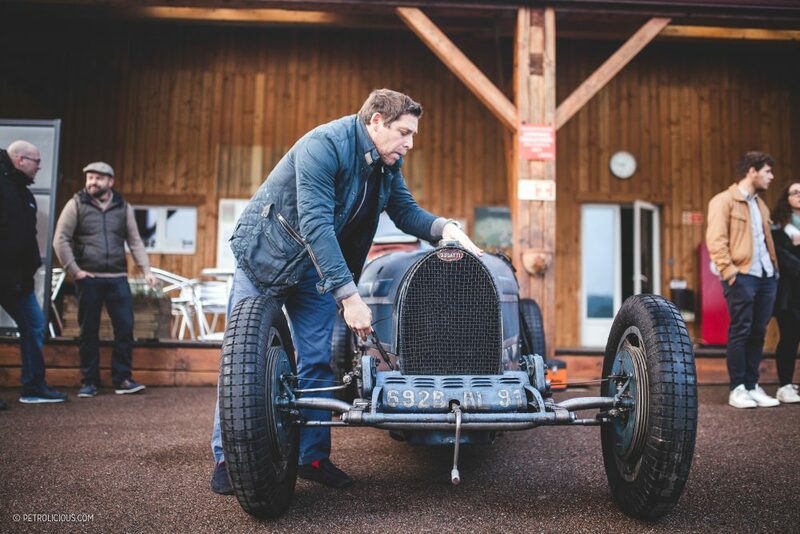 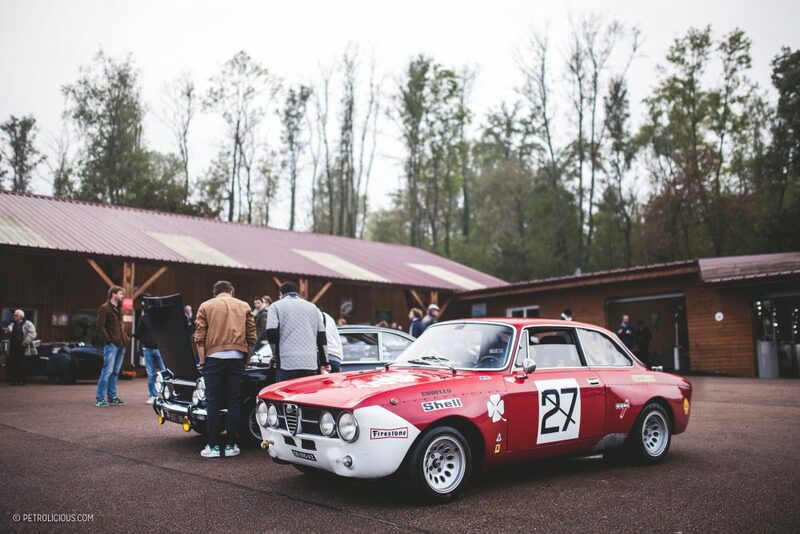 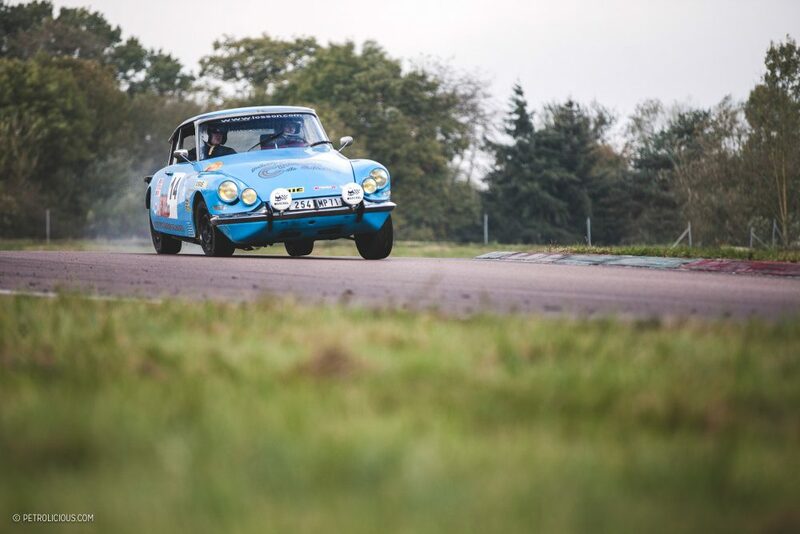 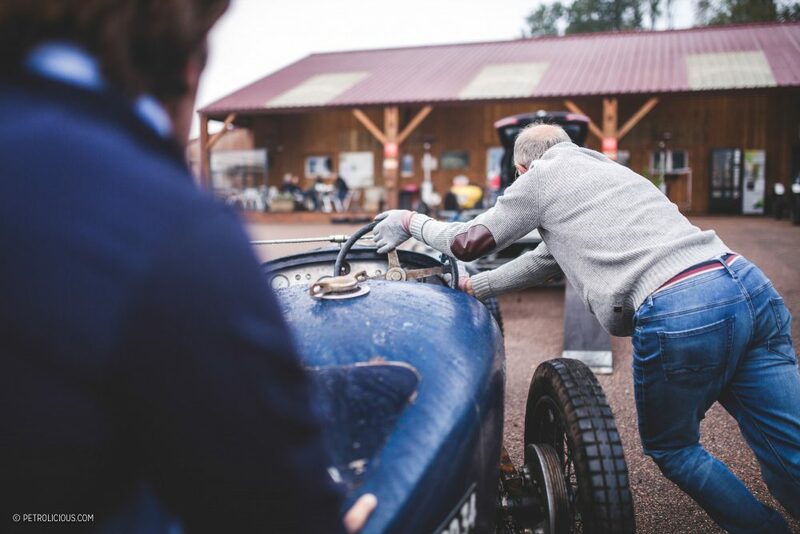 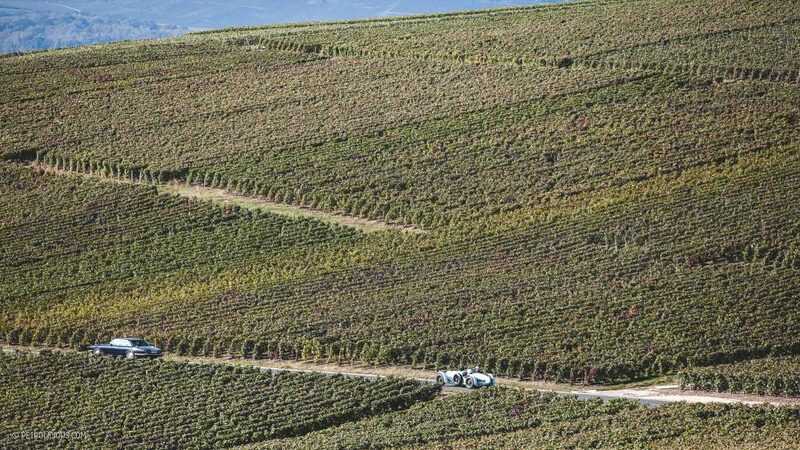 Etienne Raynaud: Journées d’Automne’s motto “Fast motoring is a way of life!” well defines both the organisers’ lifestyle and the spirit of their event held every year in October in France’s Champagne area. 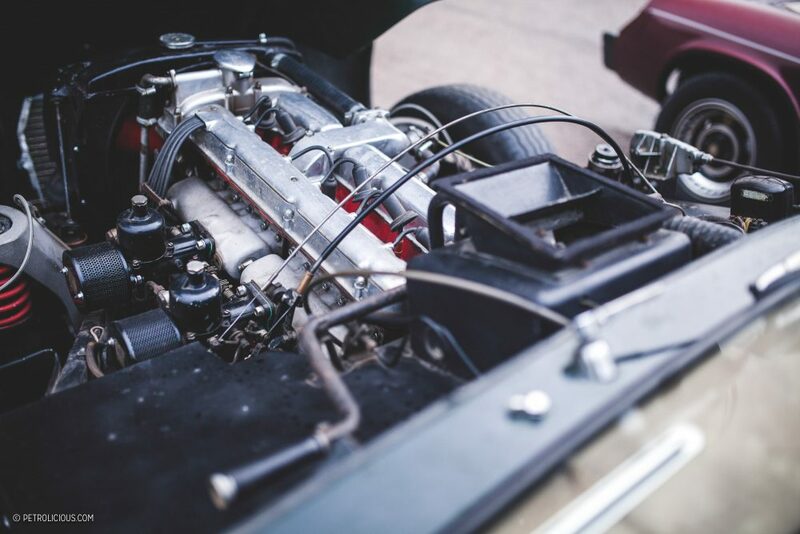 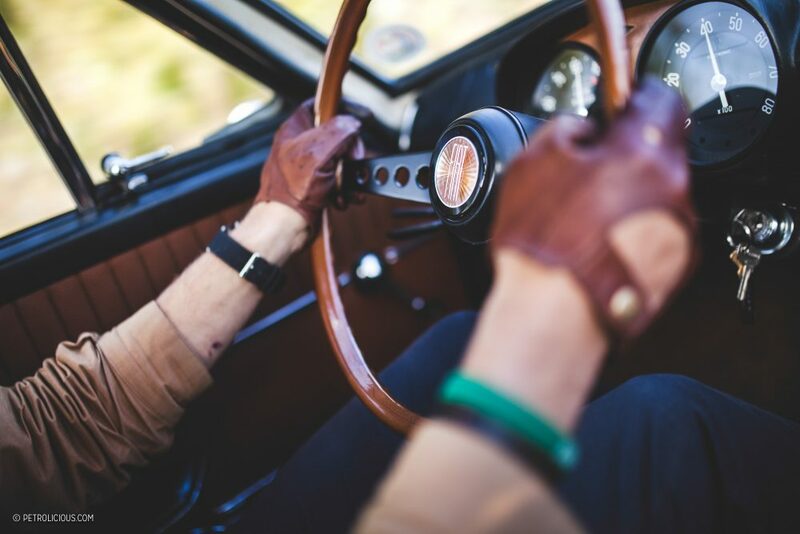 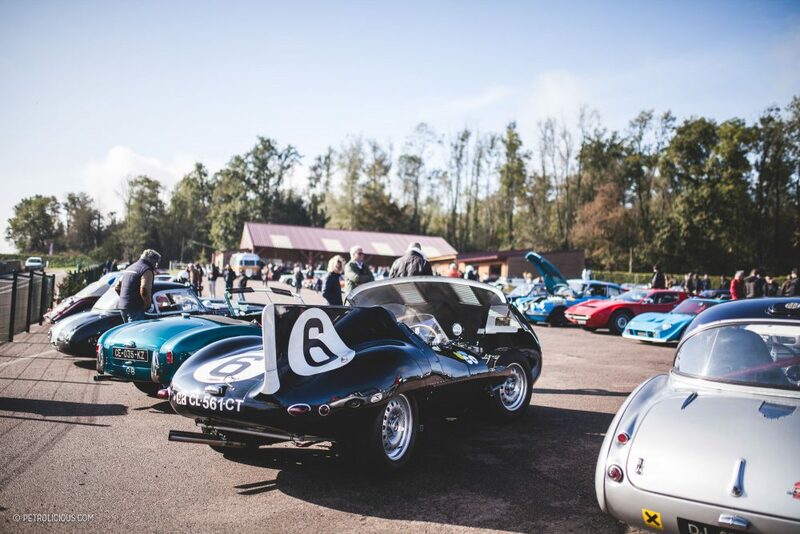 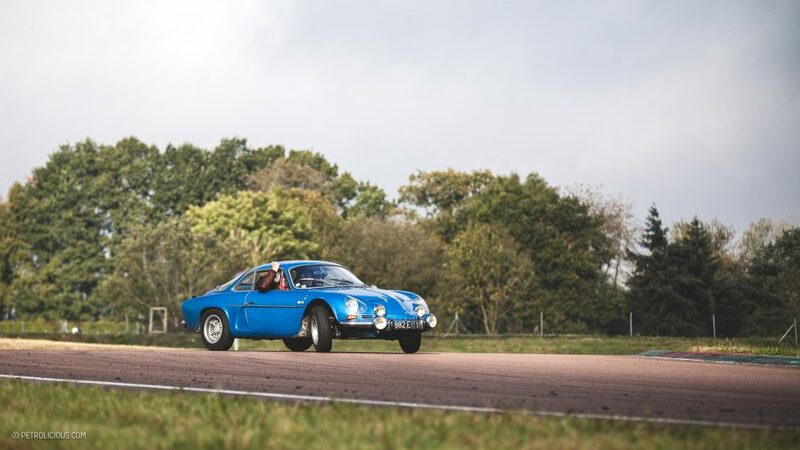 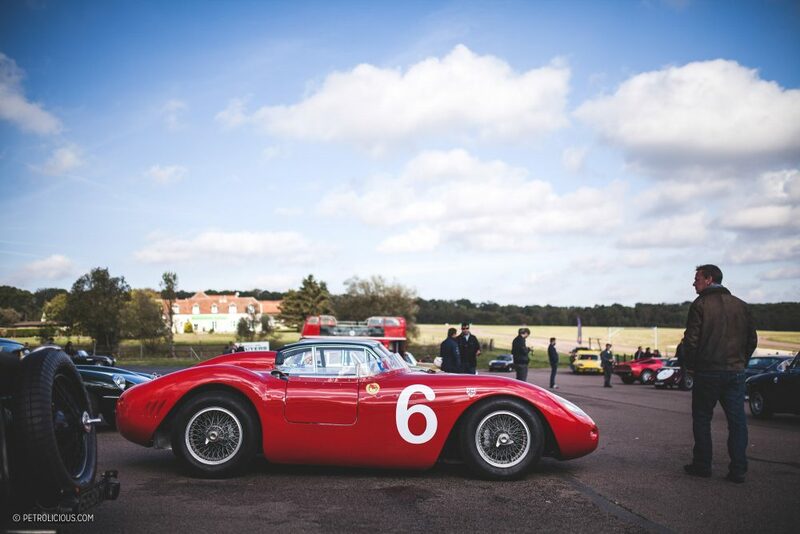 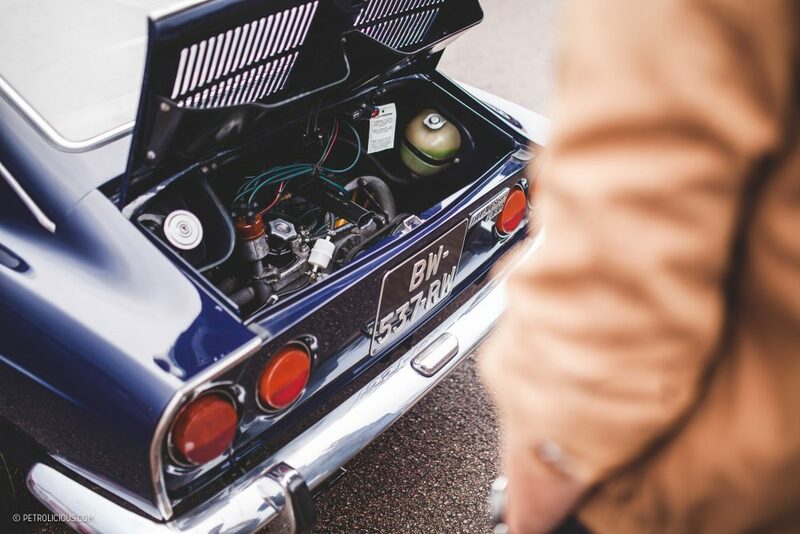 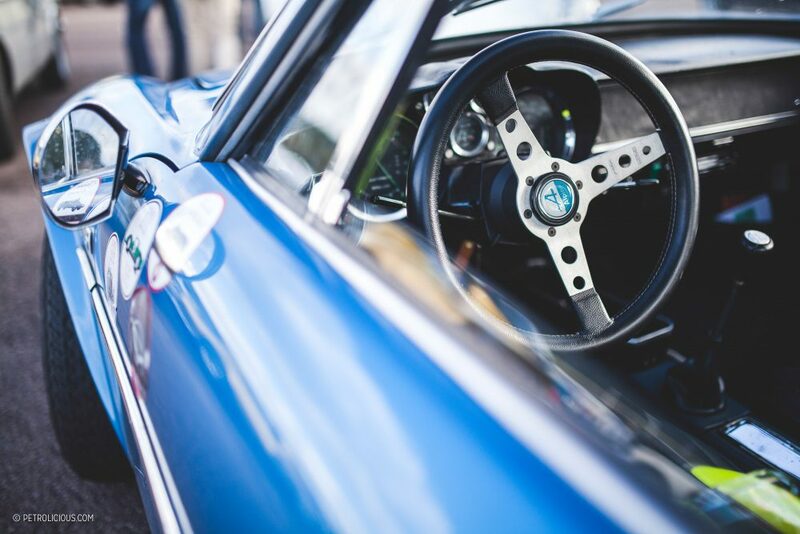 The idea behind the event is pretty simple: gather friends and enthusiasts who share the same passion for beautiful drives, rare vintage sport cars, an elegant yet informal atmosphere, and historic locations. 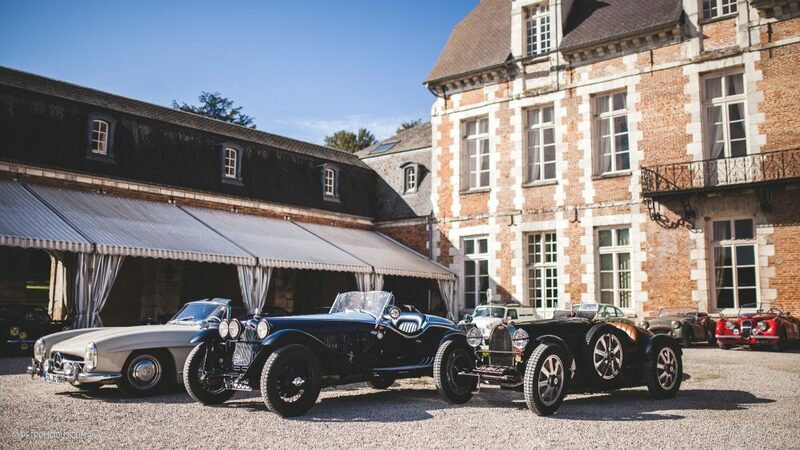 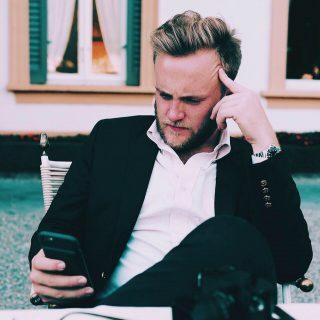 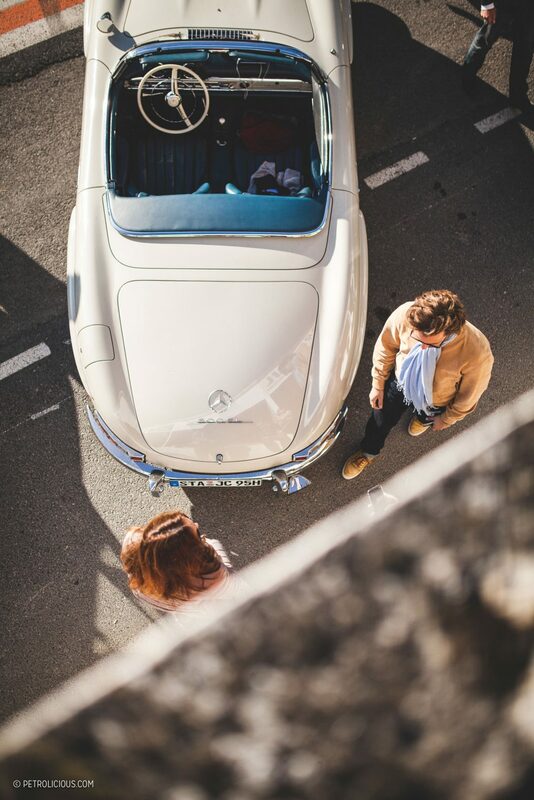 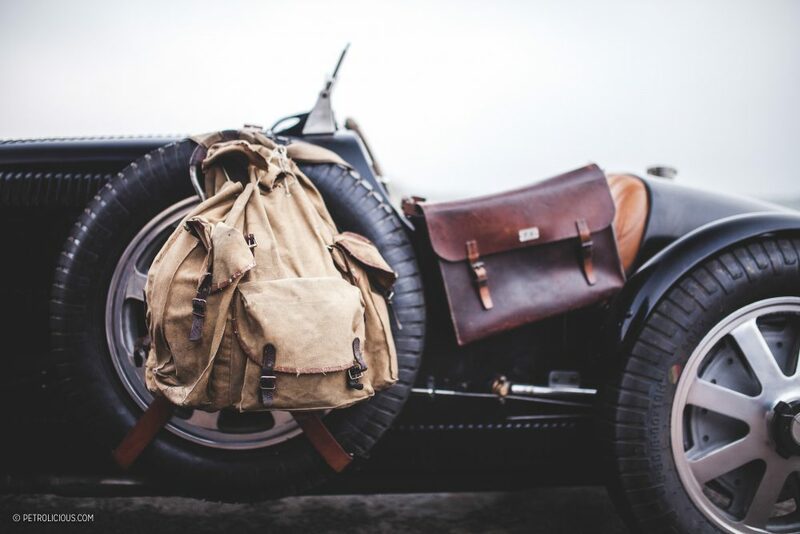 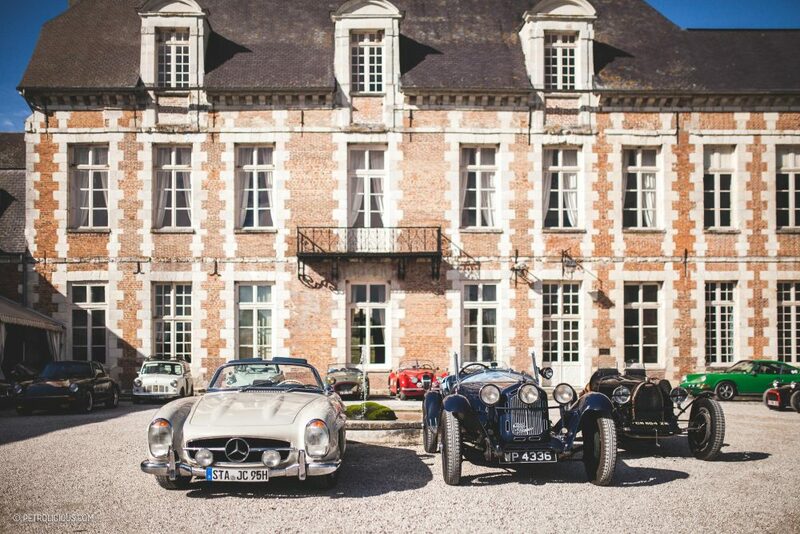 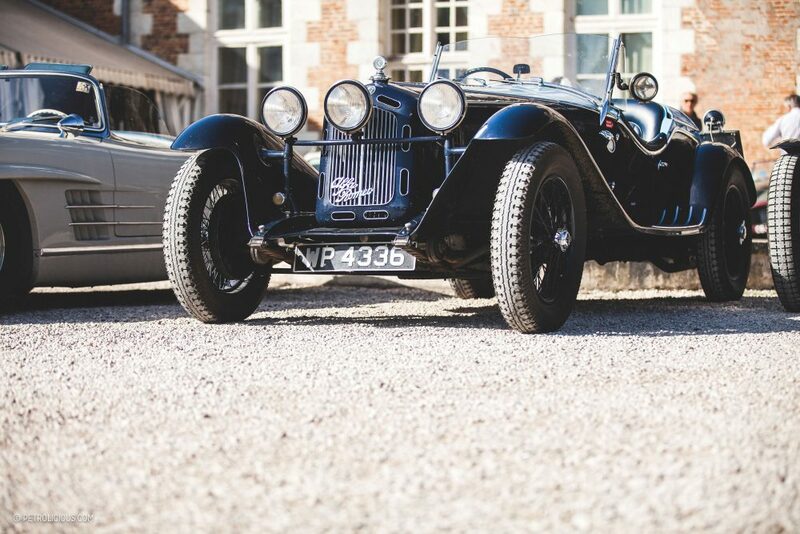 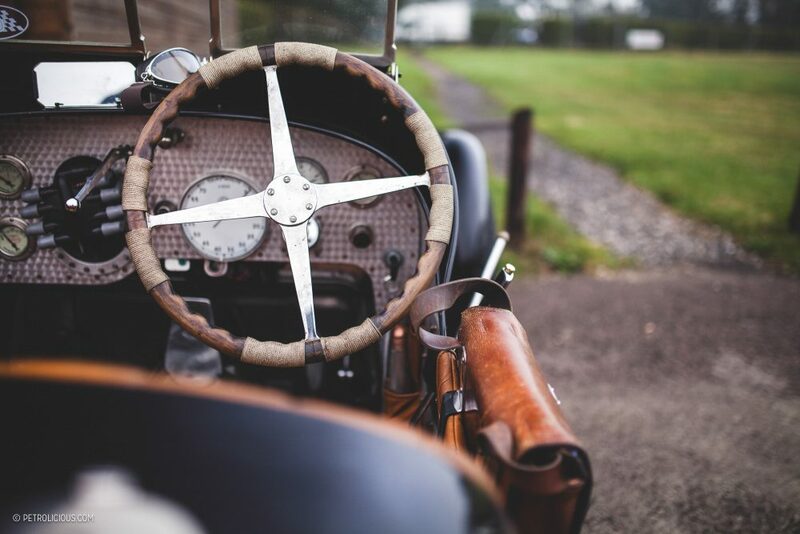 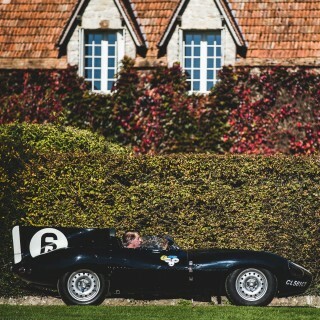 Traditionally, the weekend will start on a Friday night in a beautiful old barn adorned with hunting trophies which will quickly fill with smiling drivers popping in for a very casual barbecue paired with Veuve Clicquot champagne and Bordeaux Clinet wine. 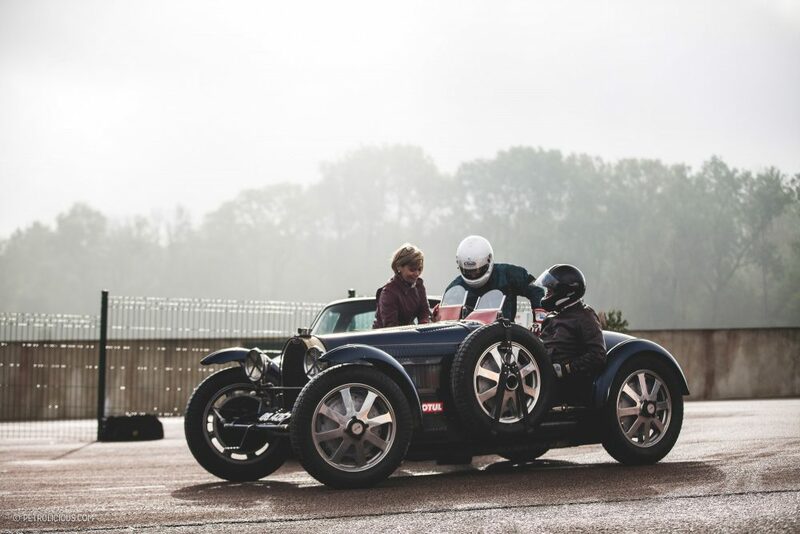 Most will have just stepped out of their vintage sports car after a long journey without a roof and for the most extreme, cars with no windscreen. 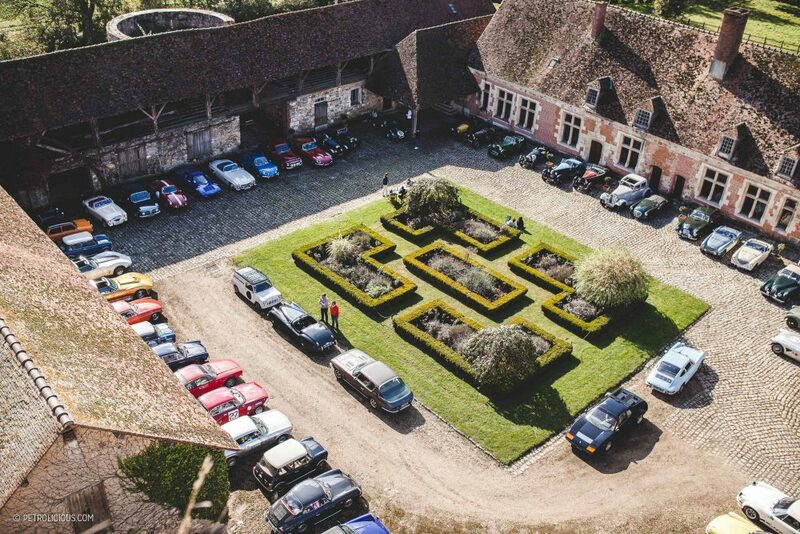 The day after will see 80 cars going through the challenging Circuit des Ecuyers. 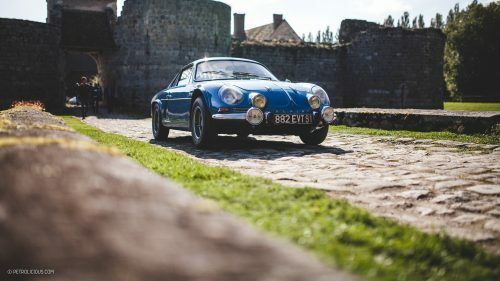 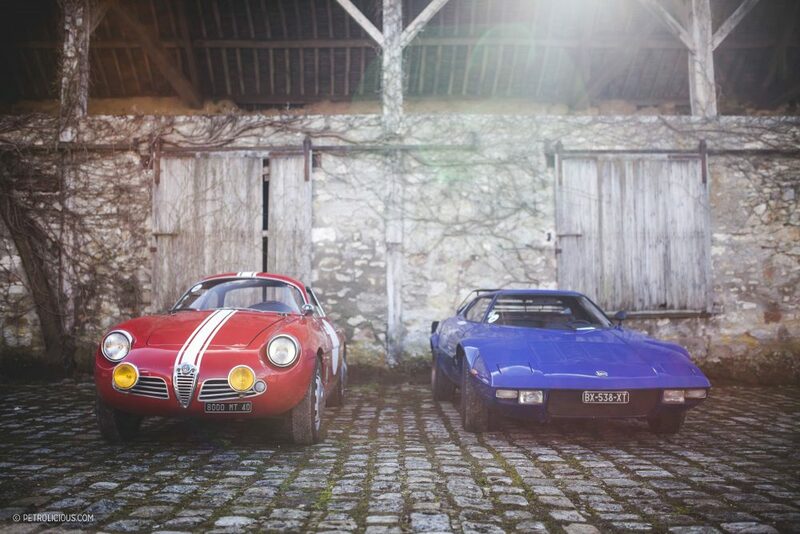 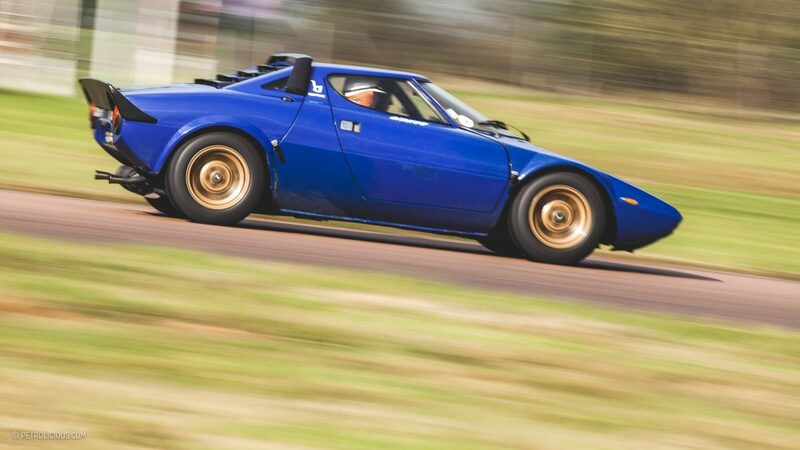 The goal is to have a great mix of cars including prewar Bugatti, Amilcar, Aston Martin and Alfa Romeo to drive alongside French oddities such as a Citroën DS Rally or a Scora and some legendary cars like Mercedes 300 SL, Alfa SZ, Lancia Stratos, and Porsche RSRs. 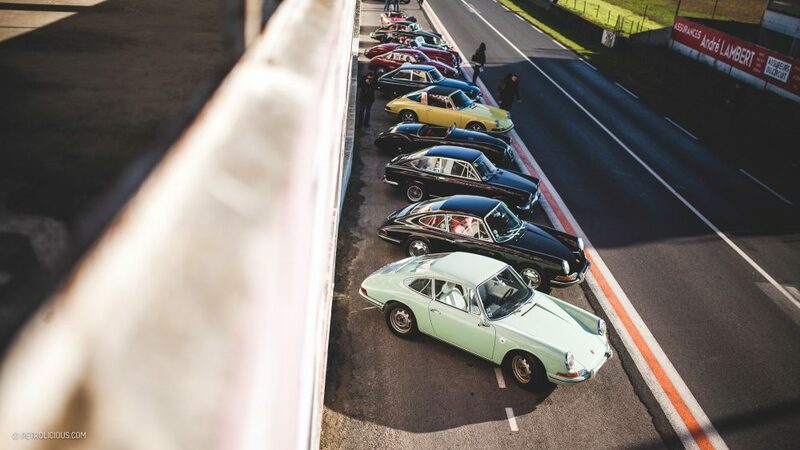 Add ex-Le Mans rare birds like the unique Kieft 1100 from 1954 or the Singer that finished 8th at Le Mans, throw in some big cats from Jaguar, Alpine, and numerous Porsches and you get an idea of what a good Journées d’Automne track day looks like. 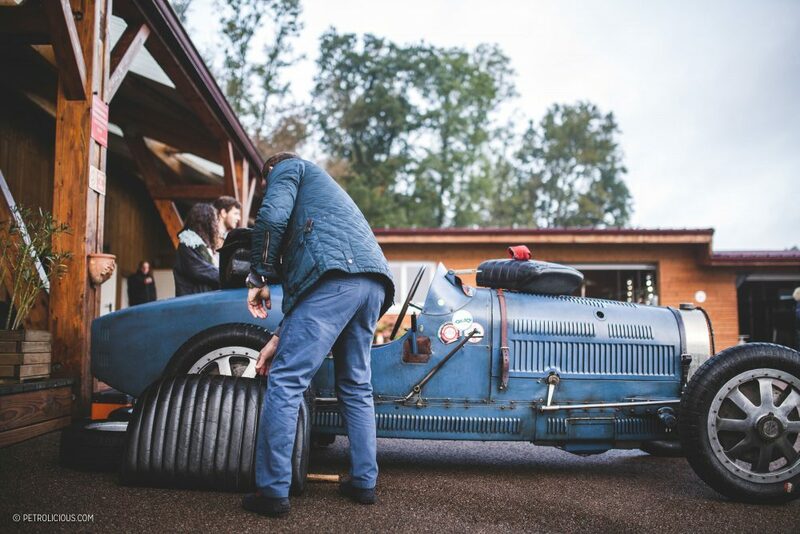 After a prize-giving ceremony where the lucky winner is given a Chapal handmade leather bag from France (Chapal belongs to the Bardinon family who helped start Journées d’Automne years ago in their legendary Mas du Clos estate), most will fight on to Sunday morning for an early wake-up call to gather in the local old market village hall and drive through untouched French countryside fields and Champagne vineyards. 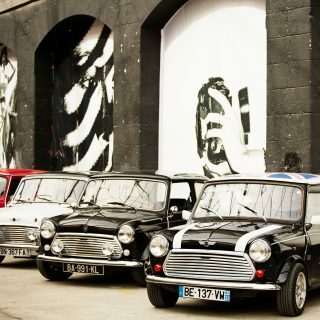 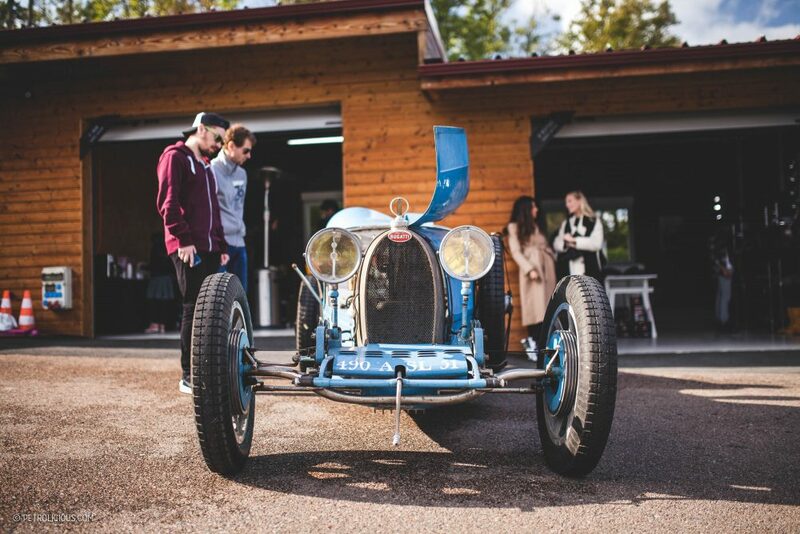 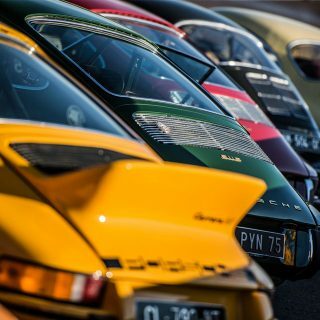 The group of friends has grown over the years and now attracts enthusiasts from all over Europe, but also a younger crowd as the organizers are dedicated to passing the passion of vintage cars from one generation to the next and offer a substantial discount to drivers under 30-years-old. 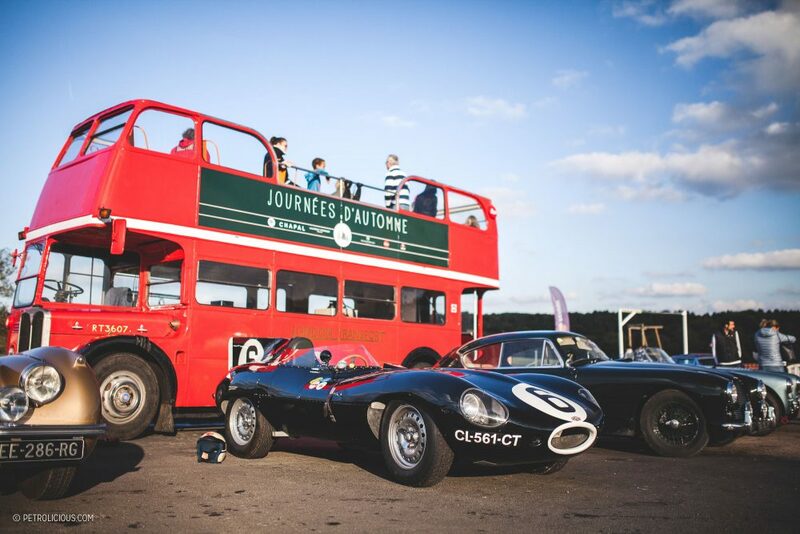 Saturday afternoon also welcomes a track session for women only, photo class sessions by Leica held within a 1952 English double decker bus, and rosé champagne poured from an Airstream when the track closes to cap off a most special day. 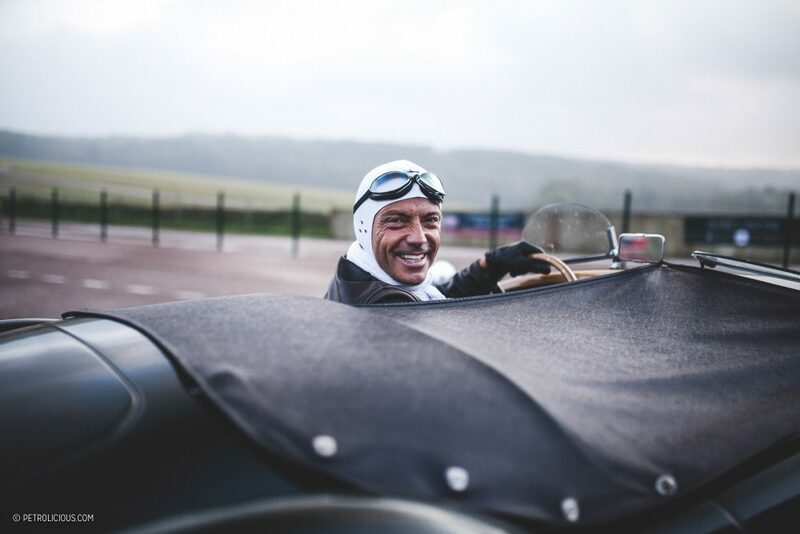 With the recent support of Laurent Ferrier watches, whose founder has driven as a private driver nine times in Le Mans, we are confident that the event is gaining the right momentum to make each year greater than the last. 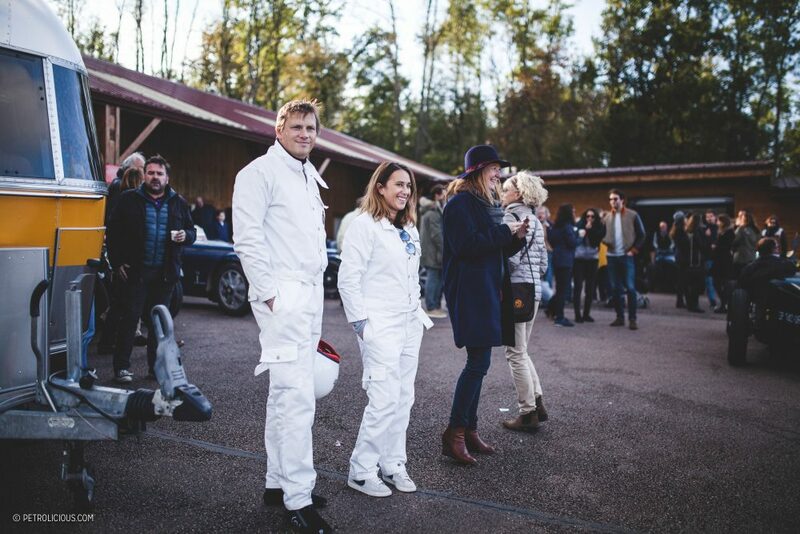 A thank you to all who participated this year! 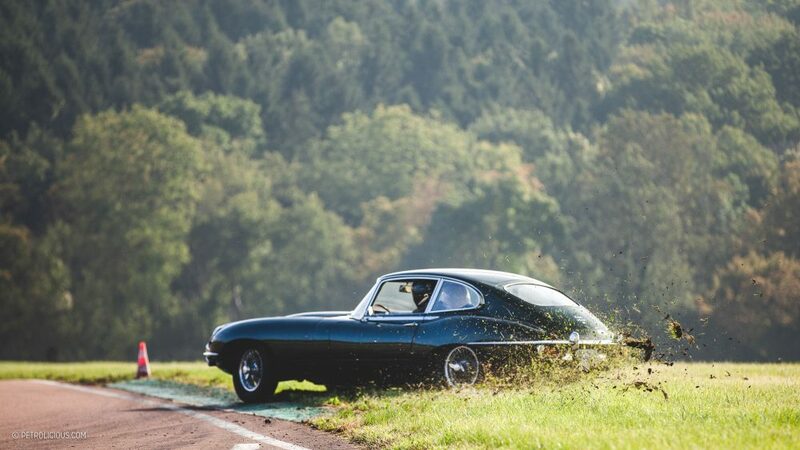 How can I get more information , I live in “Bougogne ” five months of the year and keep a beautifly restored Etype there that I share with my French cousin . 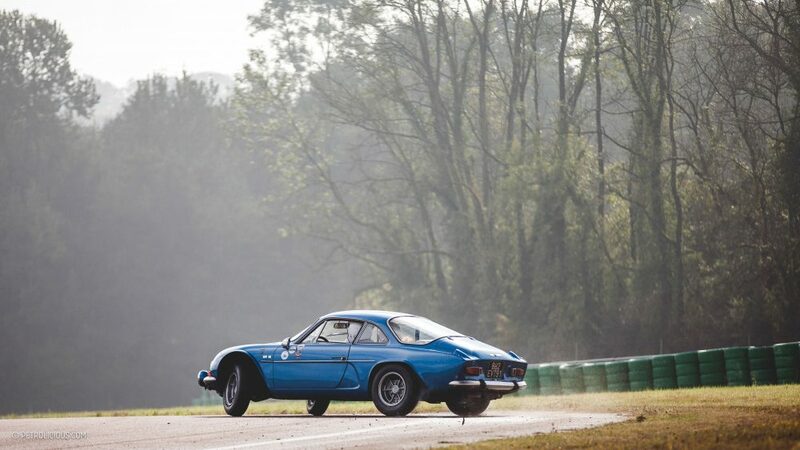 We just moved platforms to help make the site more stable, please bear with us GS!